There seems to be a sense of anticipation in the air that is adding to the intensity of things these days. Today seems to be a monumental one, maybe every day is, but this one seems to be catching a lot of attention. Apparently Venus is "on the move" today. Venus is in transit which means over the course of six hours Venus will track directly between the earth and the sun. This means, given correct atmospheric conditions and location in the world, you could actually see what will look like a small black dot track across the sun. 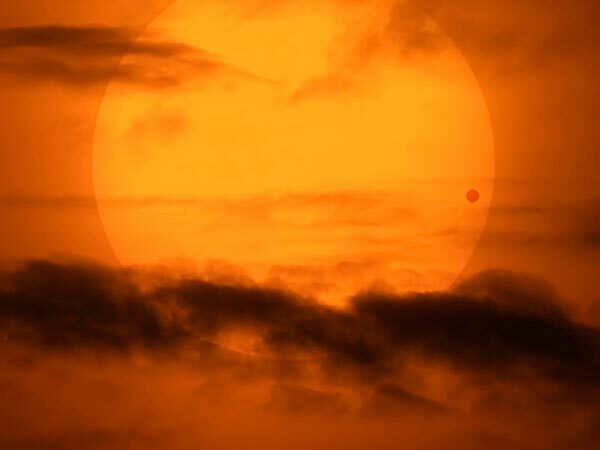 Today's picture is from the National Geographic website http://news.nationalgeographic.com/news/2012/06/pictures/120604-transit-of-venus-2012-pictures-sun-earth-planets-space/ and is a picture of Venus in Transit the last time this happened- in 2004. Notice the little dot to the right of the sun in the picture- that's what Venus in Transit looked like then. But wait! Before you decide you have better plans for today and will just catch it next time around- chances are you won't. Venus in Transit is very rare. According to scientists, it won't occur again until 2117. Apparently this alignment of Venus, Earth and Sun, come in pairs, eight years apart. So the one in 2004 was the first one for 243 years, today's is the second pairing of this event. After today- it won't happen again for a couple of hundred years. Who knows what plans you might have by then. It seems there are, or at least were, a few doomsday predictions on this line-up. Some of them seemed linked to the Mayan Calender and 2012 as a whole. But as we get closer to the event, and now are virtually "in the event", those doomsday theories seem to have, well... faded into the sunset! It doesn't feel like the world will end and yet it feels like something should be, might be, possibly will, happen. According to lots of "ologys": (astrology, mythology) and perhaps philosophy, the Planet Venus is considered Goddess of Love. 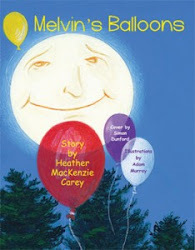 We'Moon 2012 writes that this Venus Transit is the Planet Venus dancing before us illuminated by the Sun's full face. We'Moon suggests we allow Venus to "bring loves passionate imperatives into our troubled and confused world". Hmm.. That, to me sounds, rare, beautiful, positive, and possible. Why not? It seems to me if you've been feeling the pull of the Full moon from yesterday http://pixiedusthealing.blogspot.ca/2012/06/full-moon-in-sagittarious-and-lunar.html and letting go of those ideas and constructs that don't seem to work for you, today under Venus Transit ,would be the perfect time to allow your heart to fill with self-acceptance and the ultimate peace that comes with loving yourself and understanding you are exactly who you need to be. I wonder about the pairing significance of Venus in Transit. Perhaps today is a good day to look back at where you were in June 2004 and think about how things might have changed since then and what your heart is now ready for or healing from. Under the power of strong planetary influence you can bring that energy to you. 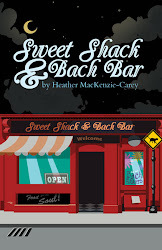 In Sweet Shack & Bach Bar, http://pixiedusthealing.blogspot.ca/2012/02/sweet-shack-bach-bar-book-review-from.html Jeanne had issues of the heart chakra. She could have used the loving force of Venus in Transit. Wise Woman gave her Red Chestnut, Willow and Chicory to help balance her Chakra and understand the ultimate sense of love comes from within. She also gave her Molten Chocolate Cake (the recipe is in the book). Maybe the world will look different tomorrow. Maybe the world will feel different tomorrow. Maybe we'll have a new understanding of who we are. Maybe we will all be a little different once Venus dances for us. Maybe we'll all have just a bit more loving energy. Rare events are worth celebrating of that I'm sure. And what's a celebration without a bit of chocolate? Cheers to Molten Chocolate Cakes and the dance of Venus!